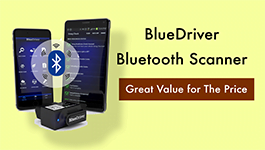 You need an advanced car diagnostic scan tool to diagnose the systems and perform relearn functions? Autel MX808 Maxicheck will is the best choice for you. 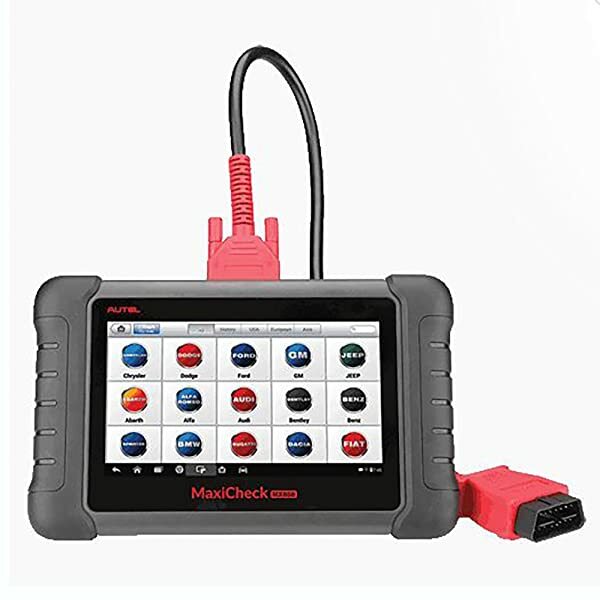 Autel MaxiCheck MX808 Diagnostic Scan Tool is an all system scanner that can effectively perform relearn function. You will be able to read and clear codes from all systems. You will notice that it also uses a quad-core processor allowing it to retrieve and analyze data really fast. Also, the scanner can boot and be ready for use in less than 20 seconds. 3 Who Is Autel MX808 Built For? Cons Possible Compatibility Problems (check carefully before buying) Only work with OBD2 vehicles made before 2013. Possible Compatibility Issue. 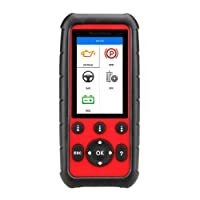 Bottom Line Autel MX808 is an excellent diagnostic tool for experienced DIYers and beginner mechanics. Autel MaxiCheck Pro offers great value to DIYers and beginner mechanics. Autel MD808 suits any DIYers and experienced enthusiasts. Stay put to find out more about Autel MaxiCheck MX808 in this review! If you are professional tech you may have realized that relearns are not easy to perform. You need a scan tool that can effectively cope up with the relearn procedure. The goods news is that Autel MX808 can support a number of relearn functions. TPMS relearn is one of the functions supported by this scan tool. This is usually performed when a service has been performed to the TPMS system. For instance, when you adjust the air pressure, perform tire rotation, or replace sensors you need to perform TPMS relearn. The other relearn function supported by MaxiCheck MX808 include parking brake relearn. You will notice that after replacing the parking brake you need to perform relearn. The procedure will ensure that the new parts are recognized by the onboard software and are effectively working. You will notice that this scan tool does not support relearn functions in most vehicles that are listed by the manufacturer. Autel MX808 MaxiCheck can automatically retrieve the VIN of your vehicle. As a result, the scanner can quickly identify your vehicle and make an accurate diagnosis. 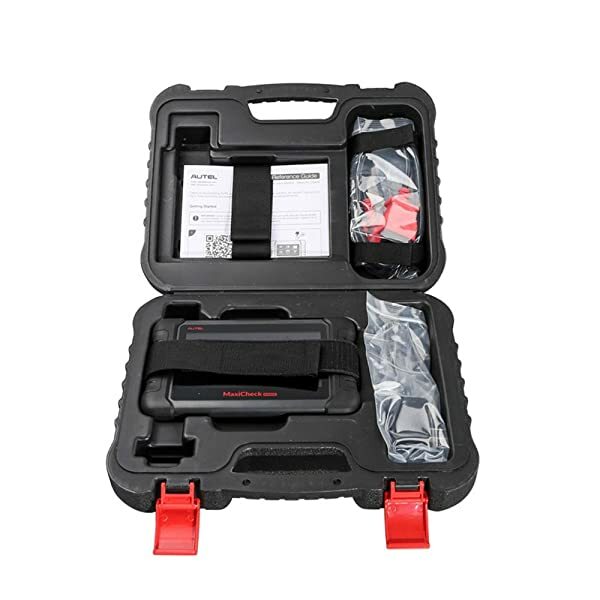 This will significantly reduce the time taken to retrieve the diagnostic codes or perform any other diagnostic functions. Autel MaxiCheck MX808 can automatically retrieve the VIN of your vehicle. Equally, you can use this scanner to retrieve VIN of a used car. This is particularly important if you want to track the history and the performance of the used car. The records that match the retrieved VIN will help you to identify the true condition of the used car. At the same time, you can retrieve the true millage using the retrieved VIN. Autel MaxiCheck MX808 gets even better as it can reset the service mileage as well as service intervals. You need to update the software and this comes with a cost if your model is not yet supported. This is particularly true for most of the foreign models. If you have just performed wheel alignment on OBD II vehicle, then you need to subsequently perform the SAS reset. You may also need to perform SAS reset when you realize that the steering wheel of your vehicle is rocking side to side or the vehicle drifts while you are driving. SAS reset will help to calibrate the steering geometry to a vehicle onboard system sensor. However, not all scanners are capable of performing SAS reset functions. But with Autel MaxiCheck MX808, you will be able to accurately reset the steering Angle sensor. Even better, this scan tool can complete this process in a matter of minutes. This is because it uses the quad-core processor that is amazingly fast. Always check if this function is enabled before buying this scan tool. You may find yourself speeding more by making an update so as to enable this feature. Autel MaxiCheck MX808 can effectively support the IMMO functions in most models. IMMO, also known as anti-theft, will help enhance the security level of your car. It prevents your car from being “hot wired” if someone gets an authorized entry into your car. You will realize that this feature only allows a car to start when the right key is used for ignition. However, IMMO can malfunction causing trouble as you try to start your car. To reset and reprogram IMMO you need an advanced diagnostic tool. Luckily, Autel MaxiCheck MX808 can effectively reset IMMO functions. You will be able to match the authentic key with IMMO using this scanner. You need to update IMMO in order to function. It means that you will incur additional cost to perform this function. Autel MaxiCheck MX808 has a wide coverage. The scan tool can diagnose up to 80 US, EU, and Asian models. It is also multilingual supporting many languages. This scanner is compatible with windows allowing you to connect to a PC. Print reports via a PC. Requires a background on mechanics to perform advanced functions. Who Is Autel MX808 Built For? This tool is built for professional techs who own mechanic shops. Equally, car enthusiasts who are involved in the regular diagnosis of vehicles may find this scan tool really helpful. 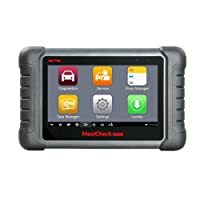 Autel MaxiCheck MX808 is a great scanner that can accomplish much yet it’s relatively affordable. If you are running a busy auto shop then this scan tool can come in so handy. This is because you will be able to perform advanced functions more quickly and accurately. It is a scanner that is recommended for all professional tech and car enthusiast who perform car diagnosis on regular basis.